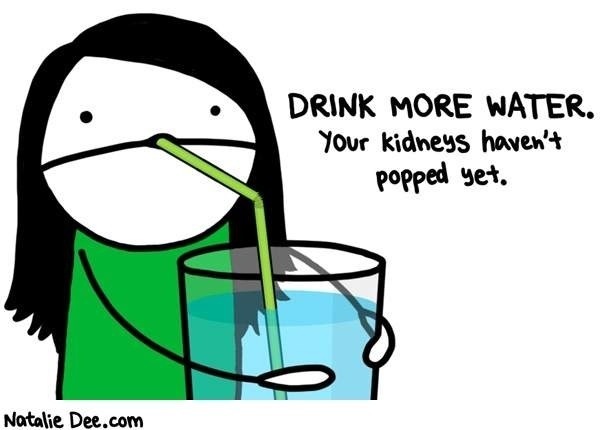 The more you drink, the more waste your kidneys will be able to remove from your body! Try to drink at least 2 litres of water/ day. Drink water in large quantities (instead of little sips here and there) throughout the day– this flushes your kidneys more effectively. 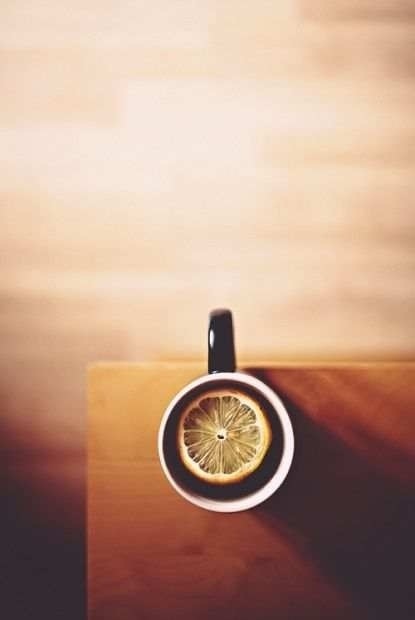 •Drink cranberry concentrate with water each morning. 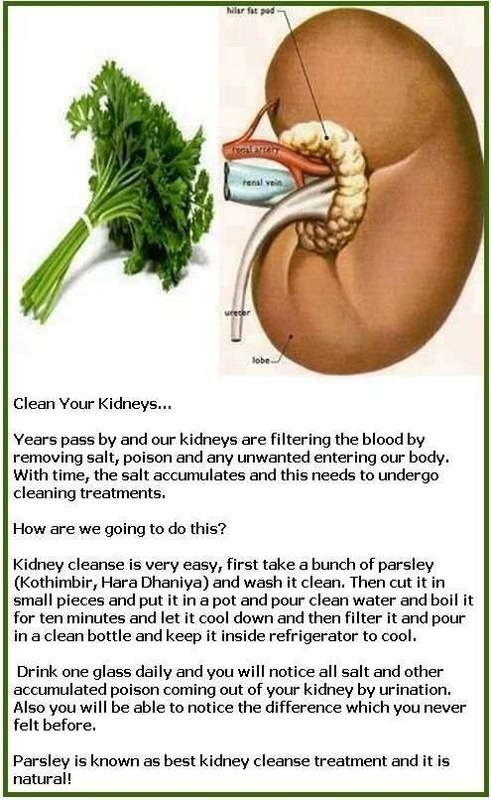 March is Kidney health awareness month (which is actually kind of awesome because I've been TRYING to get these kidney posts finished and it just wasn't happening and now- hey! It's the perfect month for them, yay. 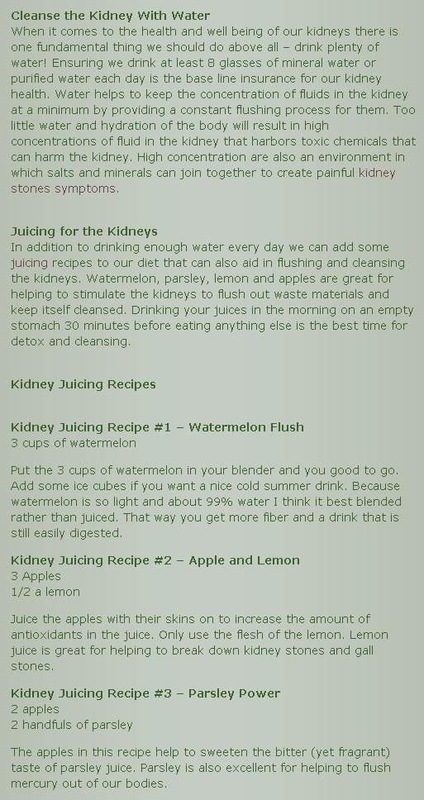 If you are interested in kidney health I have LOTS of information I’ll be posting all month long so keep coming back!